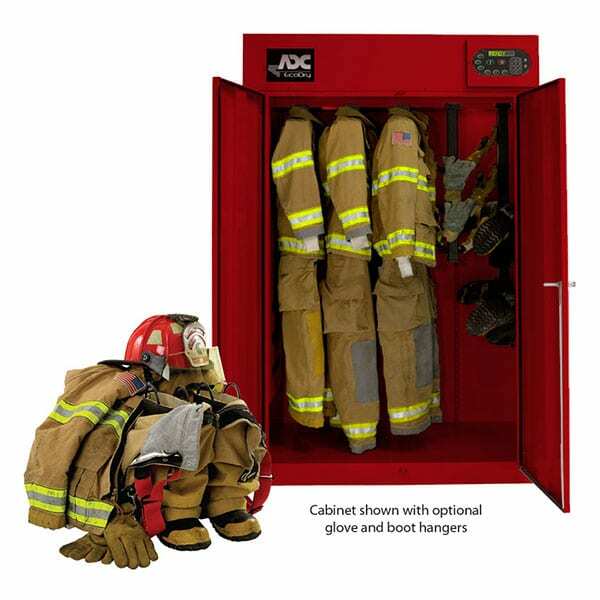 Bunker Gear Washer for Fire Departments - Advantage Equipment, Inc. Exposure to soiled firefighter gear is not safe. Not only does it expose firefighters to chemicals, biological agents, and particulate matter, but it also affects the longevity of gear life. 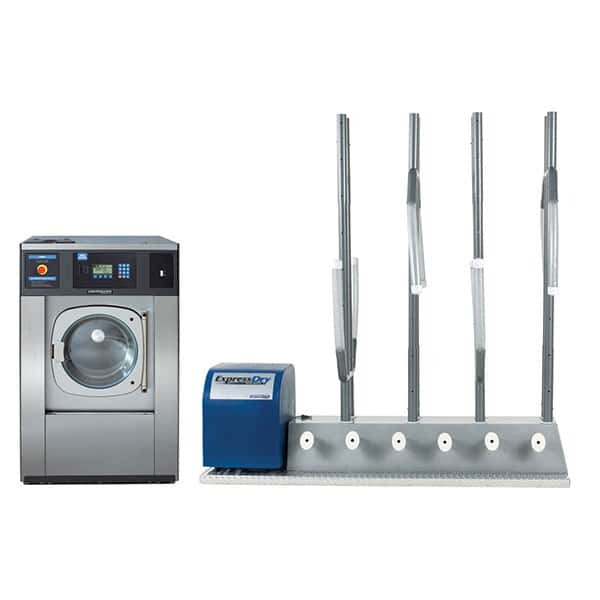 In order to properly clean and sanitize the turnout and bunker gear, experts agree that that a highly programmable washer-extractor must be used. 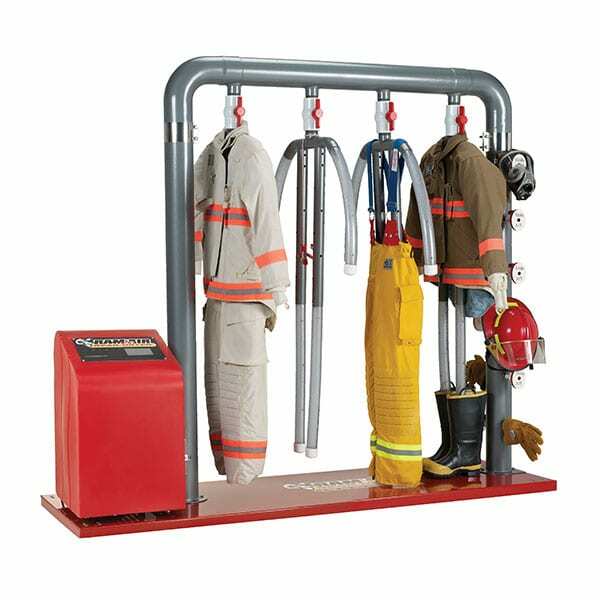 These bunker gear washer-extractors are simple to use and programmed to protect the warranties provided by the gear manufacturers as well as meet National Fire Protection Association (NFPA) guidelines. Rely solely on our chemical injection pumps to properly disseminate detergents into your washer in the exact quantity and at the correct times in the wash cycle. The pumps work with machines that have trigger signals as well as machines without them. With the V-Line Pump system, there is a consistent wash every time no matter who is doing the laundry. Laundry detergent designed specifically for the laundering of turnout and bunker gear. Turnout was created to be used in hard water and in heavy soil conditions – perfect for firefighter gear. Turnout has a pH of 9.5 and adheres to the NFPA 1851 7.3.7 Guidelines. 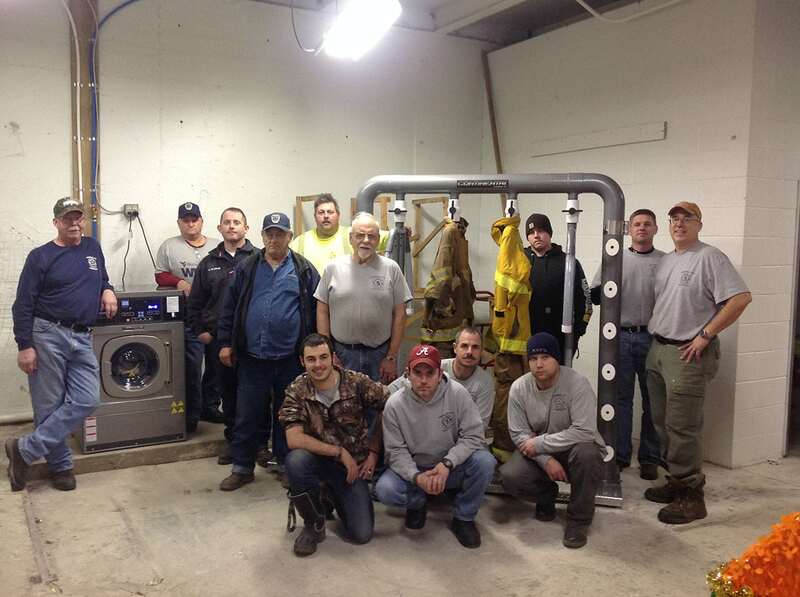 Laundry San is used by fire departments to sanitize their protective gear. It is automatically injected into the washer thereby reducing bacteria counts by 99.9%, killing HIV-1, and helping eliminate blood-borne pathogens. Laundry Sanitizer is EPA registered, and meets NFPA 1851 7.3.7 Guidelines. 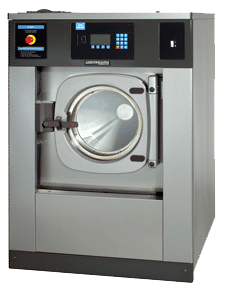 Continental Girbau ExpressDry Gear Dryers.